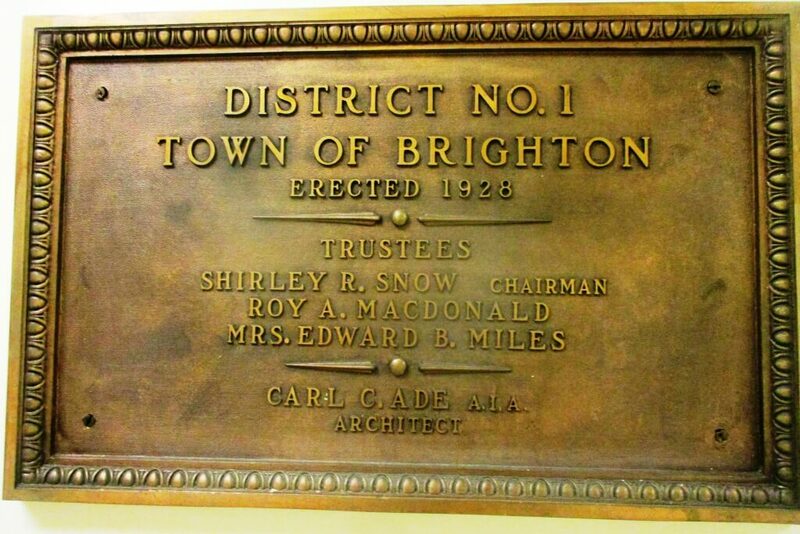 Were rare coins in the Principal’s safe at Brighton High School, 1935? 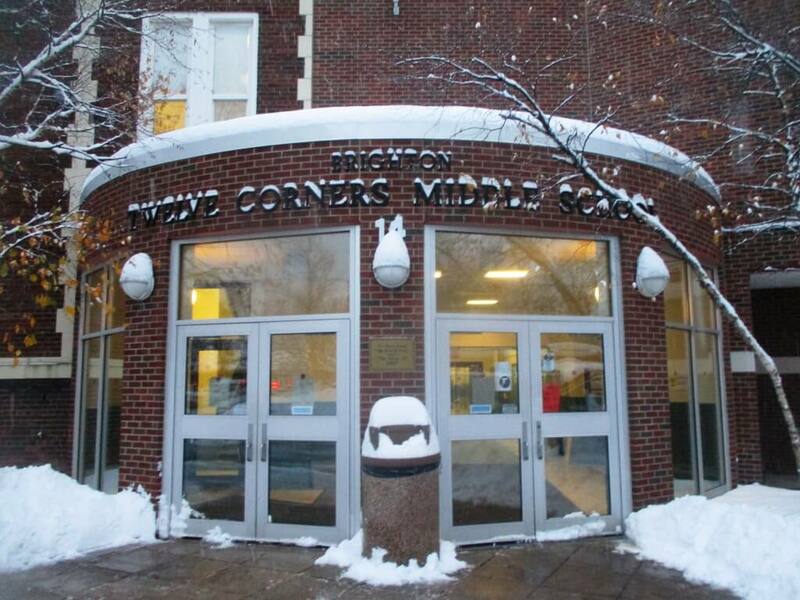 Recently, I have been a guest teacher at the Twelve Corners Middle School and the Brighton High School. Especially as an alum, the history of the schools has piqued my interest. 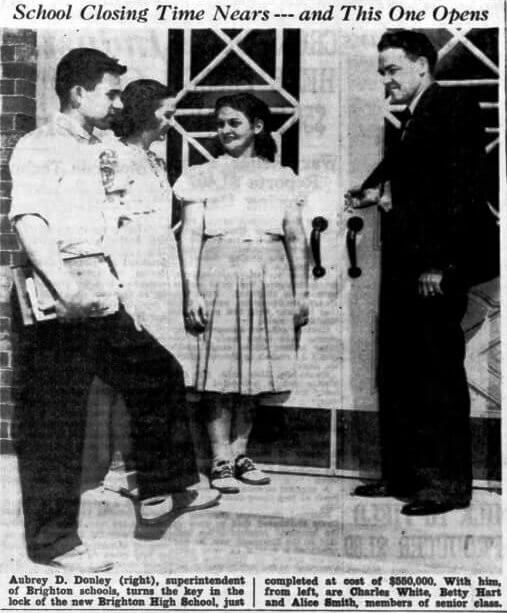 Historians of the Brighton Central School District know that in 1926 Aubrey D. Donley was the first principal of the K-12 building that is now TCMS and that Donley was a longstanding Superintendent of the District including in 1940 when the new High School on Winton Road opened. Delving further into the archives, I found reports of Donley’s impressive coin collection. 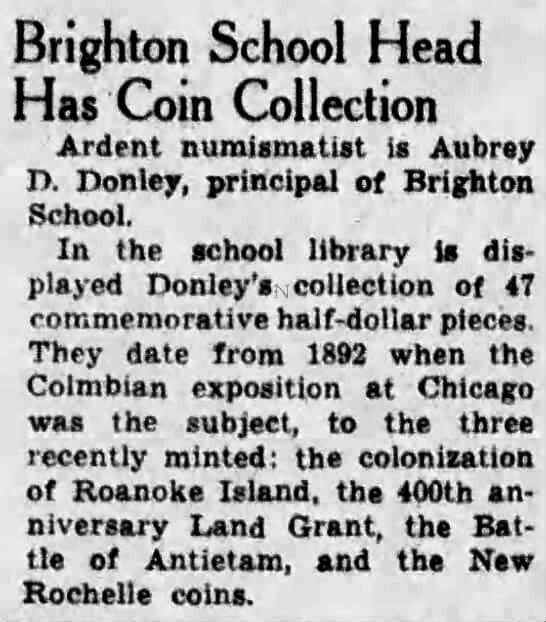 In 1937, Two years after the incident, Donley, an “ardent numismatist,” displayed his collection of 47 commemorative half dollar pieces in the school library. 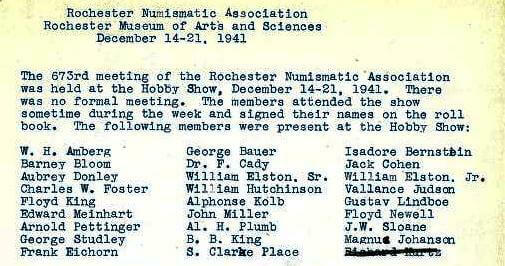 We also know that Donley was active in the Rochester Numismatic Association. I asked local numismatist Dean Tucker, BHS ’81, to assess the value of the half-dollars displayed in the library. Dean says commemorative coins are a niche market with some value but are mainly collected for pleasure rather than profit. Most likely, the coins were a minor part of Donley’s overall collection. 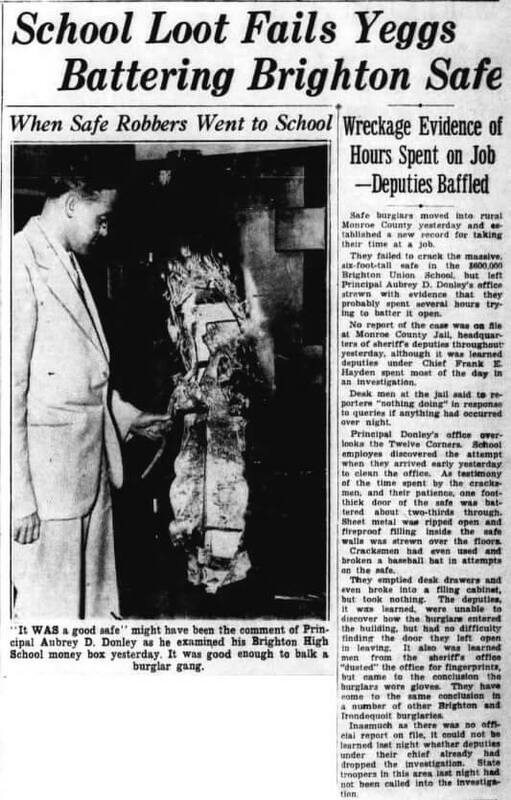 While it is problematic to speculate on a long lost and unsolved case, the detective in me wonders if inside the safe were portions of Donley’s rare coin collection. The newspaper accounts make the attempted crime sound like an inside job: nothing else was stolen and how the would-be thieves entered the building is unknown. Donley lived down the street from the school on Monroe Avenue. Perhaps he moved portions of his collection into the office box for safe keeping. Maybe someone knew the coins were in the office. 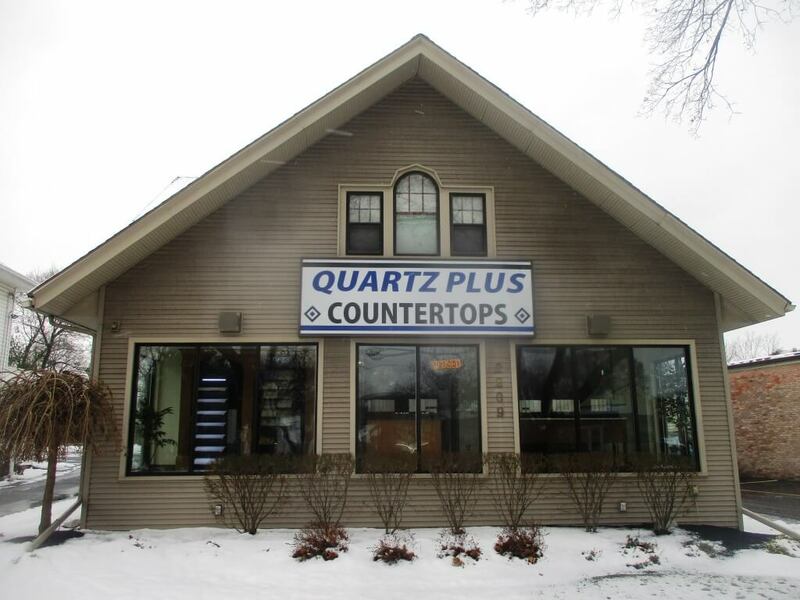 Local philatelist faults Talker’s Edgerton Park hoopla. Et tu,Tucker? Remembering one of two NBA firsts in Rochester: the 24 second shot clock. And why it was bad. Talker of the Town is a continuation of conversations begun in three Democratic Chronicle blogs: Make City Schools Better, Unite Rochester and the Editorial Board. Since February 2013, urban education has been the primary focus. Now, the flowering of topics is limited only by our imaginations. Talker of the Town might better be Talkers of the Town. The blog won’t thrive without your leads, text, pictures, ideas, facebook shares, tweets, comments and criticisms.